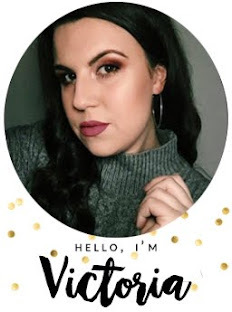 Every girl deserves a best friend, the one girl you cannot live without and I've been very fortune to have had this girl in my life for 18 years. 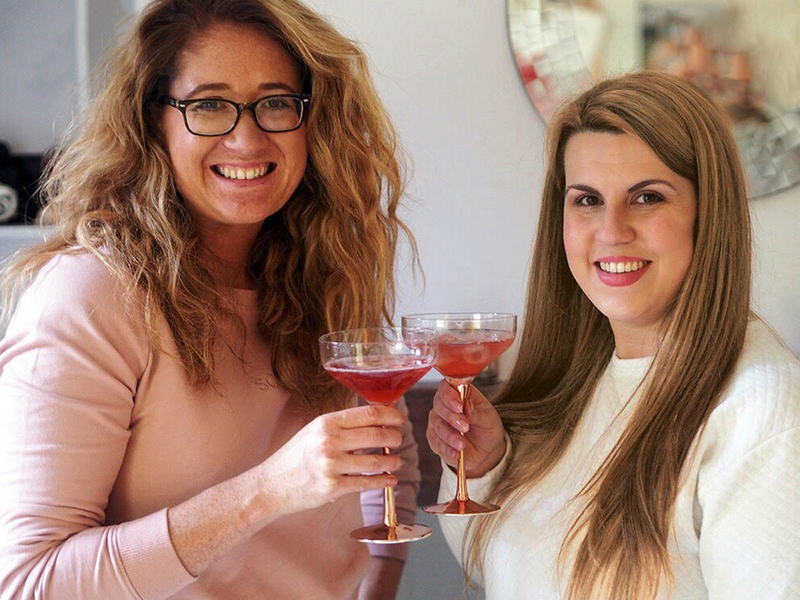 We live an hour away from each other now and our meet ups aren't always as frequent as we'd like, but when they take place they always involve a drink, or 10. 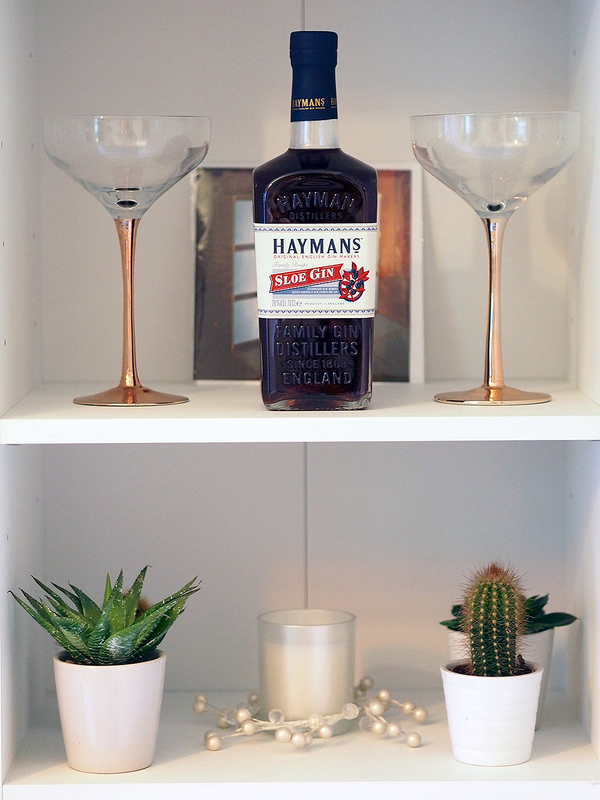 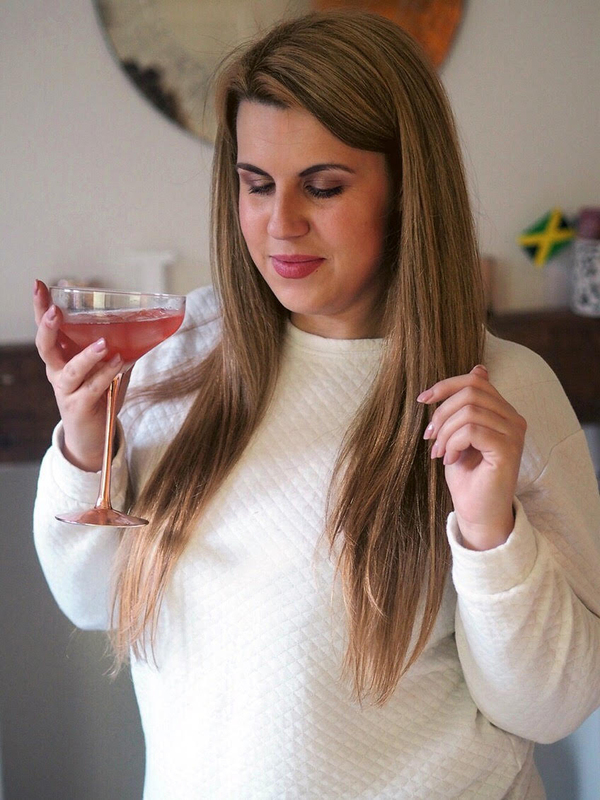 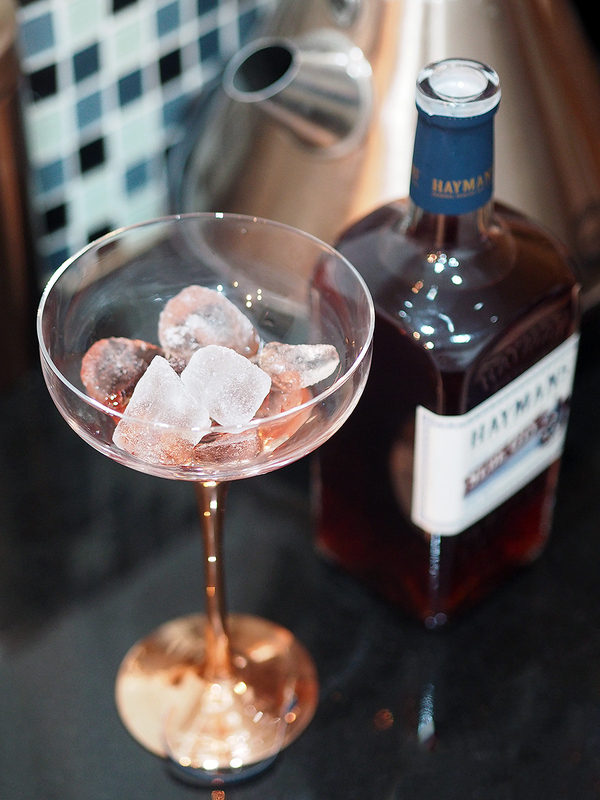 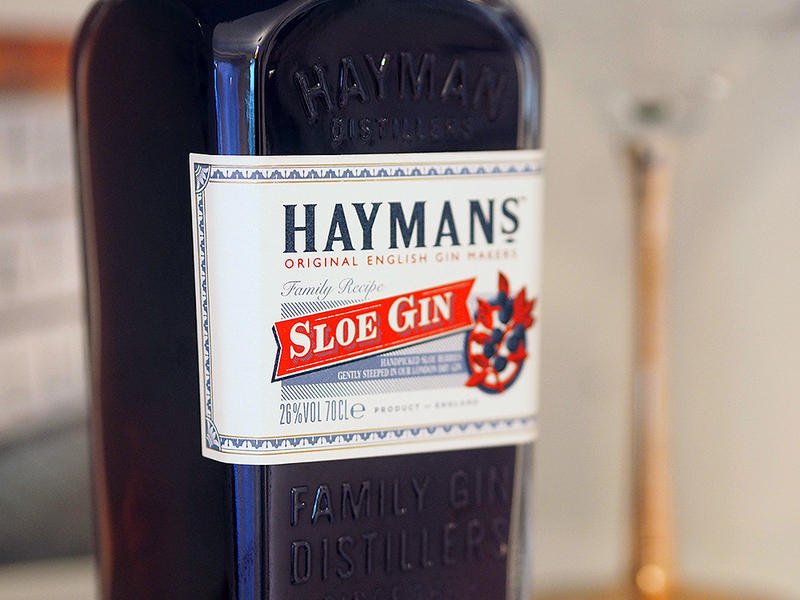 So when I popped over to see her to celebrate our own little Galentines, I took over a bottle of Haymans Sloe Gin to share over some food, music and gossip!